We are excited to share that APU & APIIT now house a state-of-the-art, professional Green Screen Studio! It is located at Level 3, APU Campus @ TPM. This new addition, as part of our new facilities in the APU Campus @ TPM, is catered for the media production needs of the newly launched programmes from APIIT School of Media, Arts and Design (SoMAD), which are related to the broadcasting, advertising and post production fields. It is available to all staff and students at APU & APIIT upon booking, to also benefit other programmes and clubs and societies-related activities. 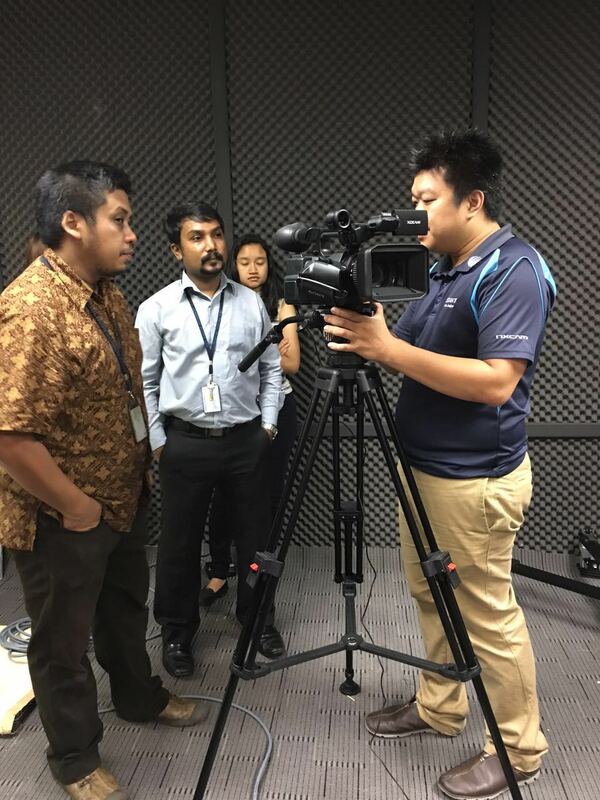 The studio comprises a range of professional equipment, such as a Canon DSLR camera, a Sony XDCAM camcorder, a Dolly track and lighting systems. The walls had been made soundproof to isolate noise and external disturbances while a video or photo shoot is ongoing. With a 10-seater roundtable, it is now a complete and conducive learning environment that encourages creativity and new ideas. 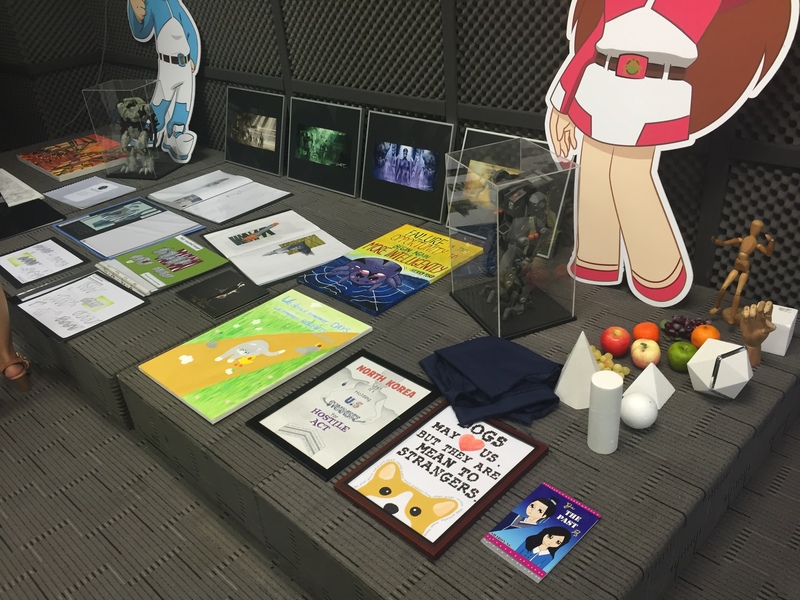 In addition, a corner of the studio has been dedicated for students’ projects showcase, in which excellent projects are exhibited to inspire more students. If you wish to drop by the studio, or if you wish to know more information, you may contact Assoc. Prof. Wong Bee Suan, Academic Director, APIIT, at suan@apiit.edu.my.